Unseating Disney’s Captain Marvel, the Universal suspense-thriller easily surpassed the $40 million predicted by industry analysts. 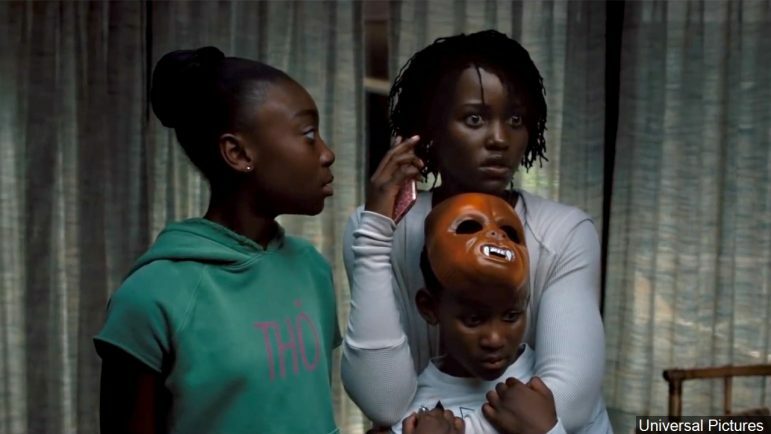 The film also topped opening weekend numbers for Peele’s 2017 directorial debut breakout, Get Out, which opened to $33 million and went on to make $255 million worldwide. Us marks the first starring vehicle for actress Lupita Nyong’o, who received rave reviews for her performance. She, along with her Black Panther co-star Winston Duke, play parents of a middle-to-upper class Black family who do battle against their evil, murderous twins. Like Get Out, Us is laced with multilayered socio-political commentary and scored high with critics. Moviegoers can look forward to more thoughtful thrills from Peele in the near future as his upcoming projects include a remake of the cult classic movie The Candyman and a reboot of The Twilight Zone. Us opened nationwide on March 22. Check local listings for show times. For more info, visit www.usmovie.com.